The salon is organized by PKU and welcomes many companies, operating on Chinese market. Representatives of the invited businesses are going to make presentations on industry current state and trends, as well as share effective tools and skills for technical communication. Sigma Technology has been present in China since 2006 and has become the leading company within technical writing and information logistics. The company also takes an active part in development of technical communication community in China for the past 3 years and is always ready to support such events as Technical Communication salon. The event is expected to be attended by over 80 participants, including PKU students that are currently attending Sigma Technology’s technical writing courses at the university. “Peking University – the biggest high education establishment in China – has approached Sigma Technology as a key player within the field of technical writing back in 2011 to deliver a corresponding course for University`s students. Since then the cooperation with PKU enlarges year after year. 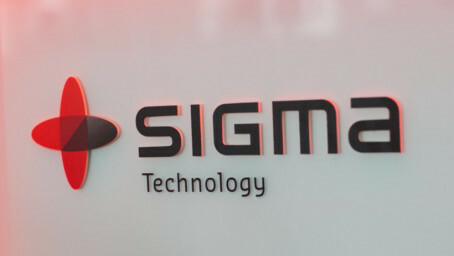 The Technical Communication Salon is one of the platforms for enlarging our mutually fruitful cooperation,” says Nate Zhang, Managing Director at Sigma Technology China.